My name is Randel Plowman. 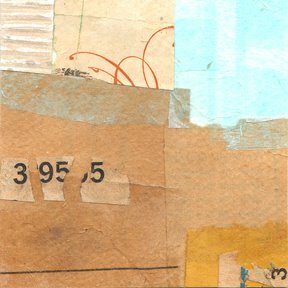 I am an artist living and working in Northern Kentucky. 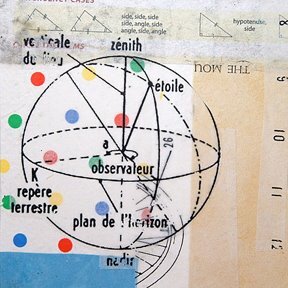 A Collage a Day is an ongoing project that involves creating and posting a new 4" x 4" collage to this site every day. 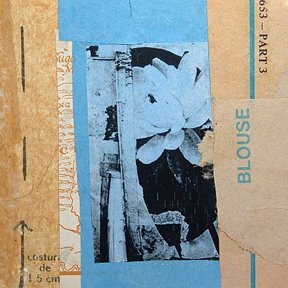 Each collage is offered for sale and cost $25.00, which includes: 8" x 8" archival gallery matting, documentation and free shipping within the United States. Love all the great posts on your site. Definitely adding you to my links list.